Exclusive Interviews With The Sixth and Seventh Members Of The Survivor: Game Changers Jury – Spoilers! 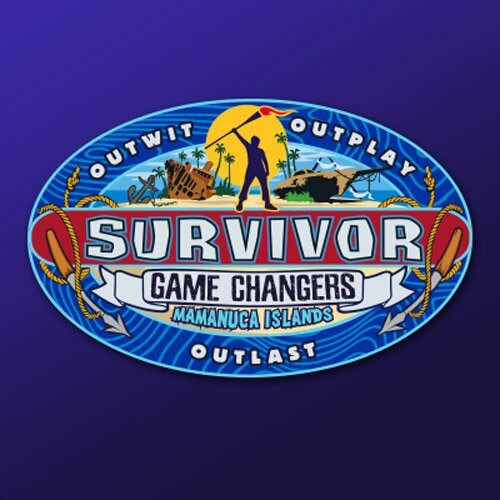 We are now down to just six players left in the game on Survivor: Game Changers, as two more unfortunate souls were added to the ever-growing jury this week. You know you’re close to the finale when there are more jurors than there are remaining contestants, and speaking of the finale, it is now just one episode away (it’s next week: May 24th…mark your calendars!). 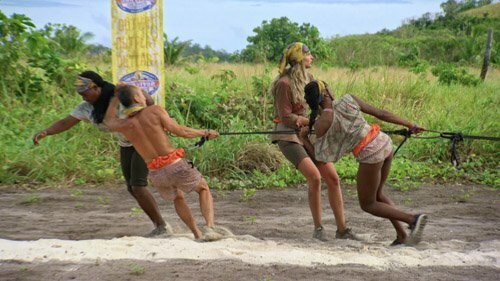 I had the chance to speak with both of the players voted out this week, but before we proceed, you know the drill: Make sure only to read on if you have seen this week’s episode, as spoilers are to follow! Turn back now! If you want to get caught up, be sure to check out the Episode 13 recap here. 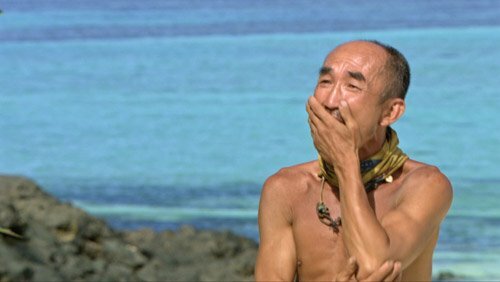 You always can tell we’re nearing the end of a season of Survivor when we get to the classic “loved ones” challenge. Well, we’ve reached that point as of tonight. Love it or hate it (I’ve felt both emotions in past seasons, sometimes simultaneously), the “loved ones” episode is always powerful and emotionally charged and usually acts as a catalyst for at least one Survivor to re-focus and will themselves to the end of the game. To get caught up before heading into tonight’s new episode – you can access last week’s podcast here. You can also read last week’s recap here. It’s getting tough out there on Survivor. With the Finale fast approaching (May 24…mark your calendars! ), we find ourselves down to just 10 players left in the game heading into last night’s episode. It has been a season full of big moves, aggressive strategies, and the occasional blunder. “Game Changers,” Hali stated from the jury seats after tonight’s Tribal Council. “Idiots,” Deb countered. They may both be right. 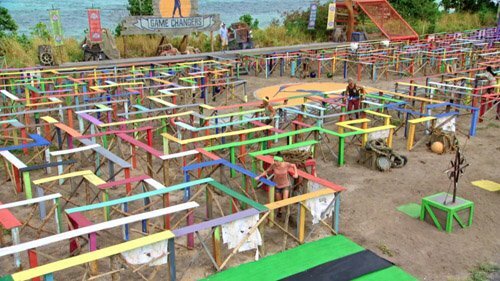 But before we try to think of an 11-letter word to describe last night’s new episode, let me first warn you that there are spoilers to follow, as we will be discussing in detail the event’s that took place during last night’s episode of Survivor: Game Changers. And while we WILL hit on all of the important developments, remember that this is more of a discussion and analysis and not a blow-by-blow account of how the episode played out. 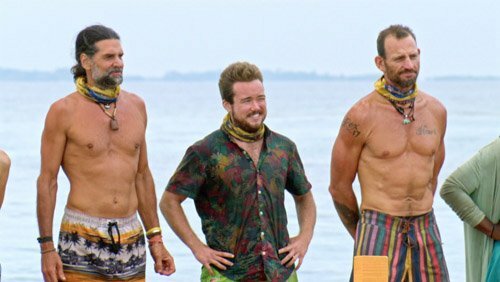 Last week’s double-episode of Survivor began the formation of the Jury, and left us with just 11 players remaining in the game. There are still enough contestants alive in the game to shake things up and blow-up the current power structure, but it looks like one person is about to blow-up their own game. Let’s get you set and refreshed as we head into tonight’s new episode – you can access last week’s full interview with Ozzy and Hali, as well as a link to the Podcast here. You can also read last week’s recap here.